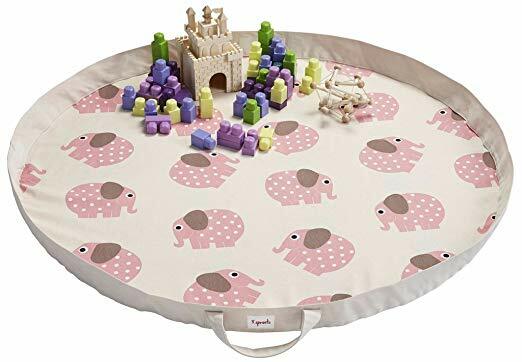 Amazon has a 2 in 1 Baby Play Mat and Storage Bag on sale for $12.49 (regularly $24.99). 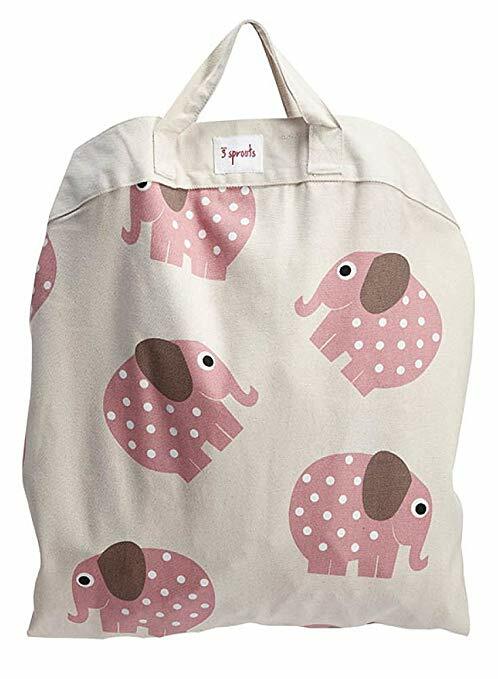 A great toy storage bag which doubles as a play mat - an easy way to keep toys in one place, ready for play! Handles and sturdy cotton make it easy to carry from room to room. Its portable, hard wearing design also makes it the perfect storage bag for all those tiny pieces. Just place the full bag on the floor and open it out into a playing space, once the kids are finished playing just fold the bag & put it away!